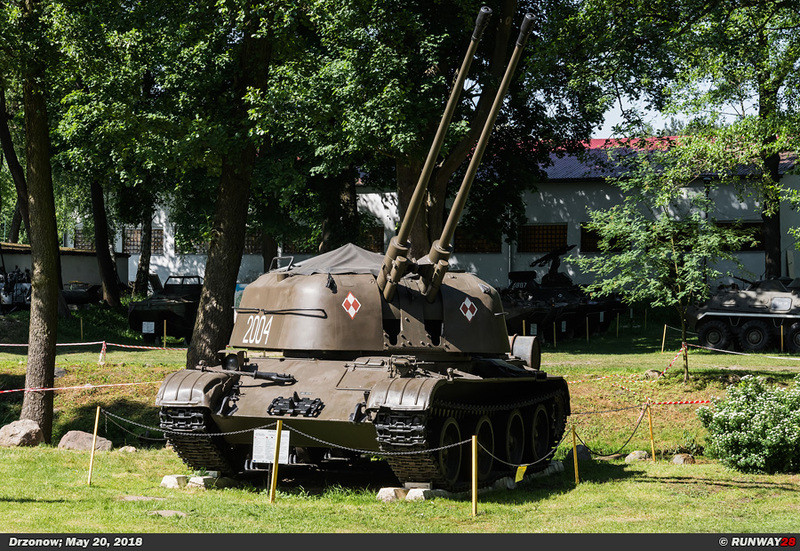 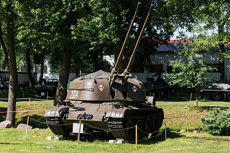 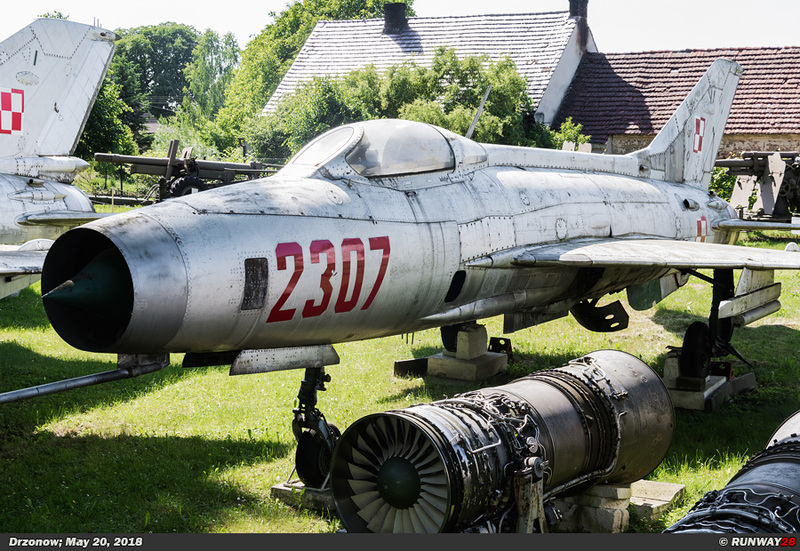 The Lubuskie Military Museum (Lubuskie Muzeum Wojskowe) is located in the town of Drzonów in the west of Poland, southwest of the city of Poznan. 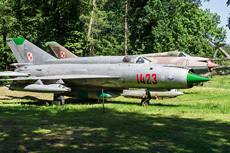 The museum originated from the Lubuska Land Museum in Zielona Gora in the same area. 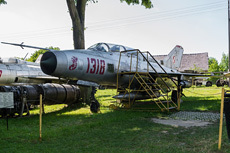 Since 1978 the museum has been restored and in 1985 it was officially opened to public. 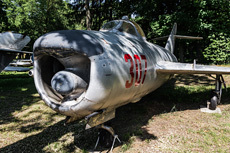 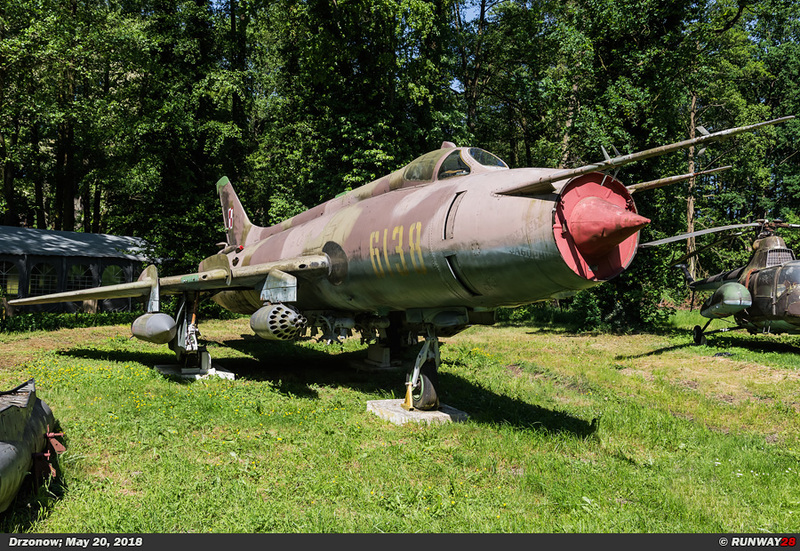 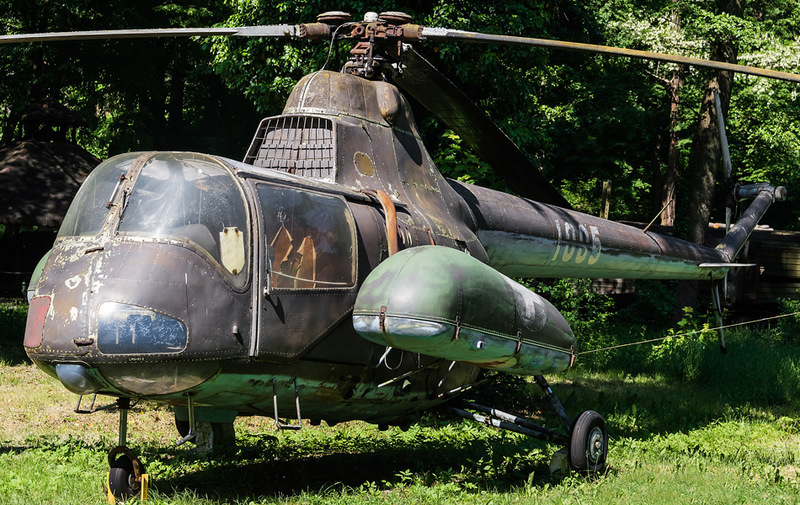 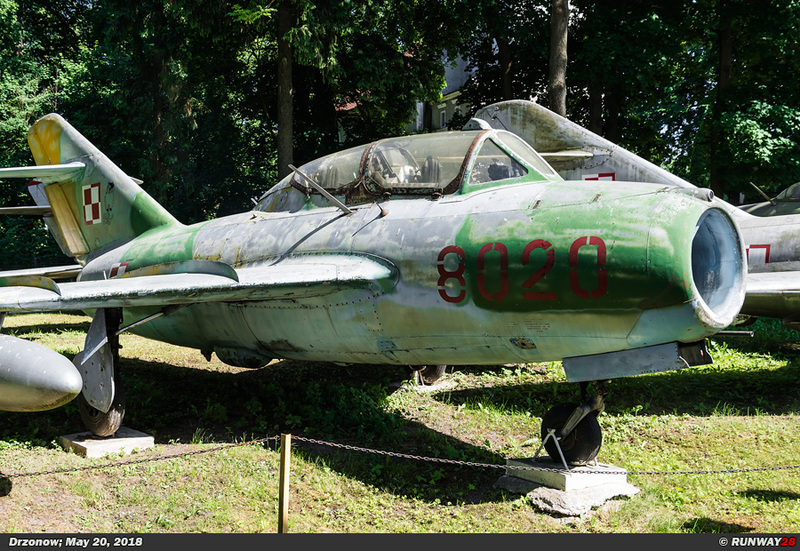 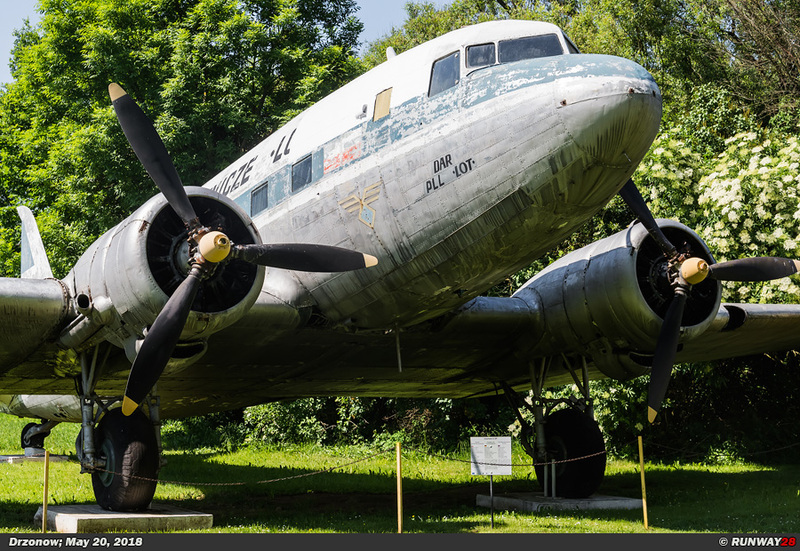 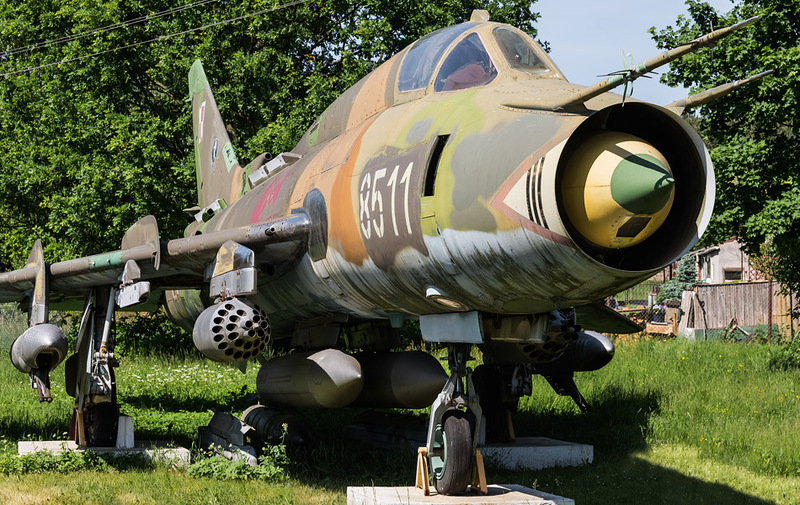 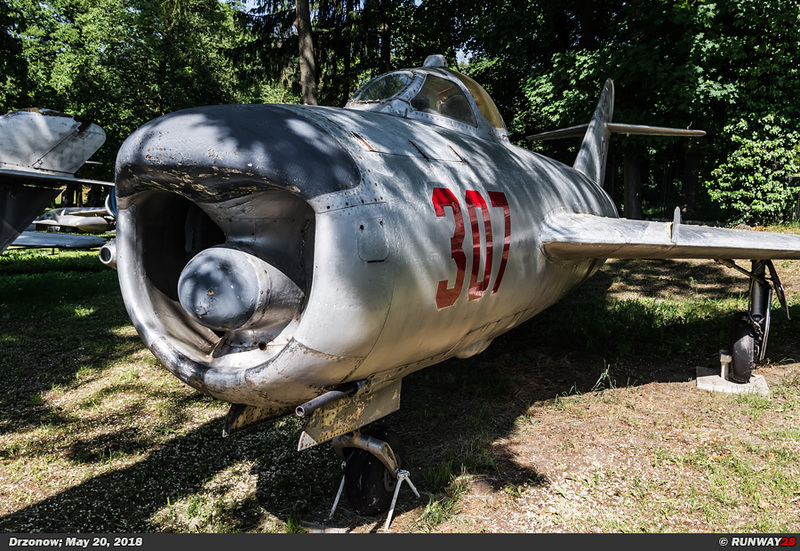 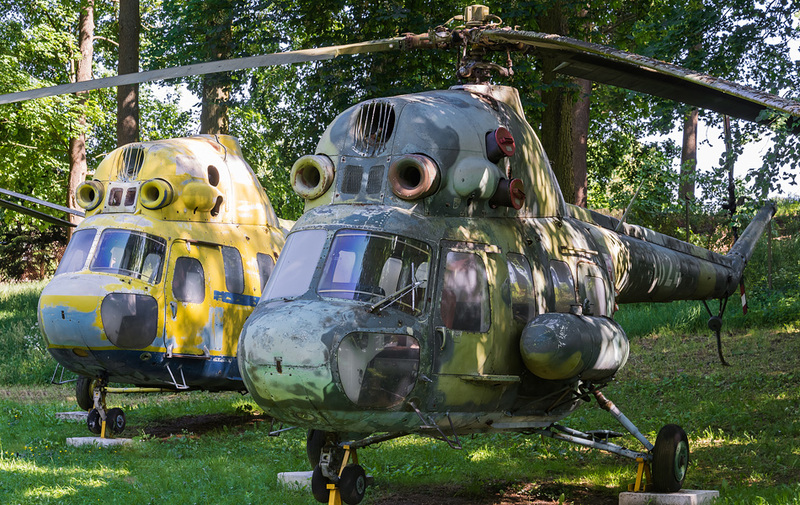 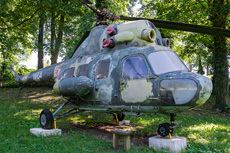 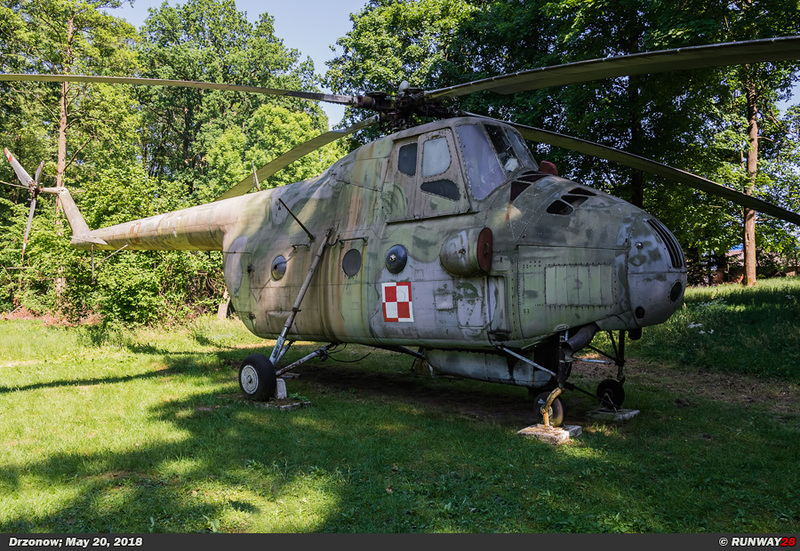 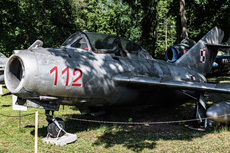 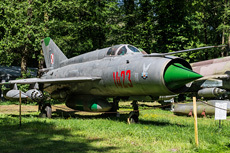 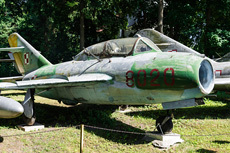 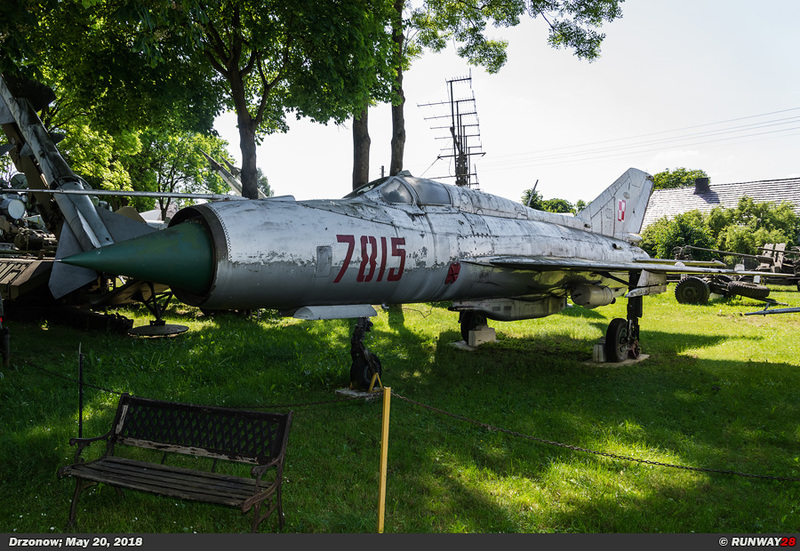 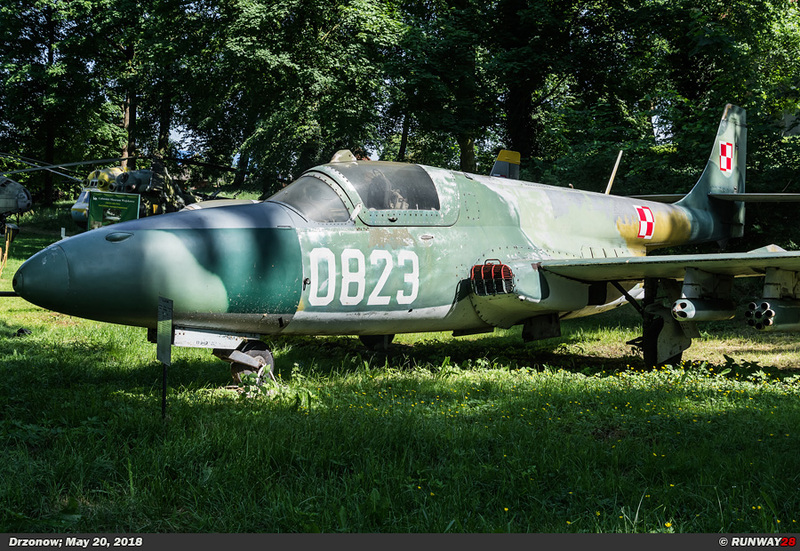 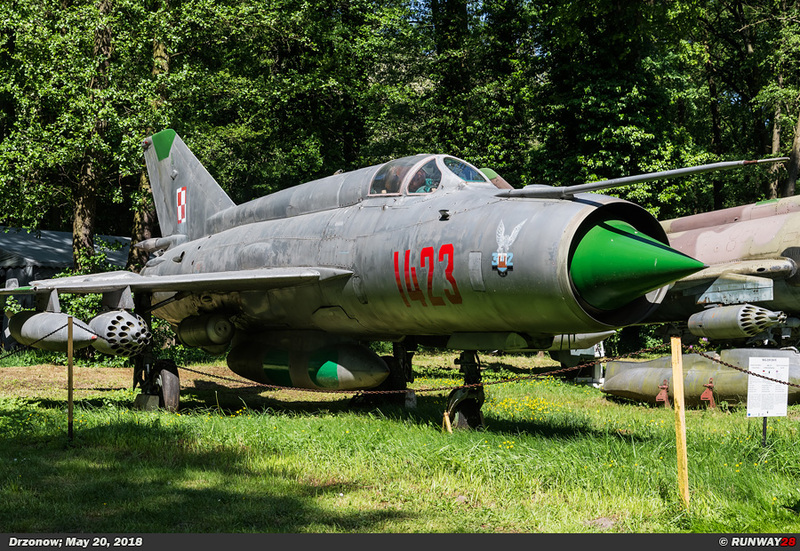 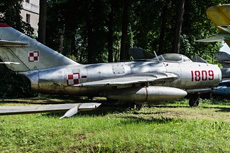 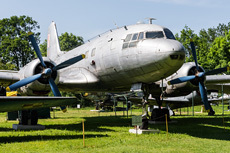 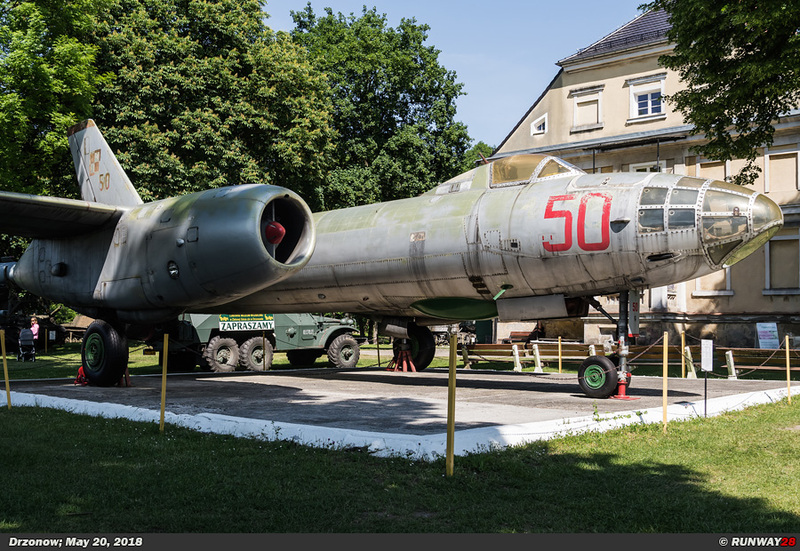 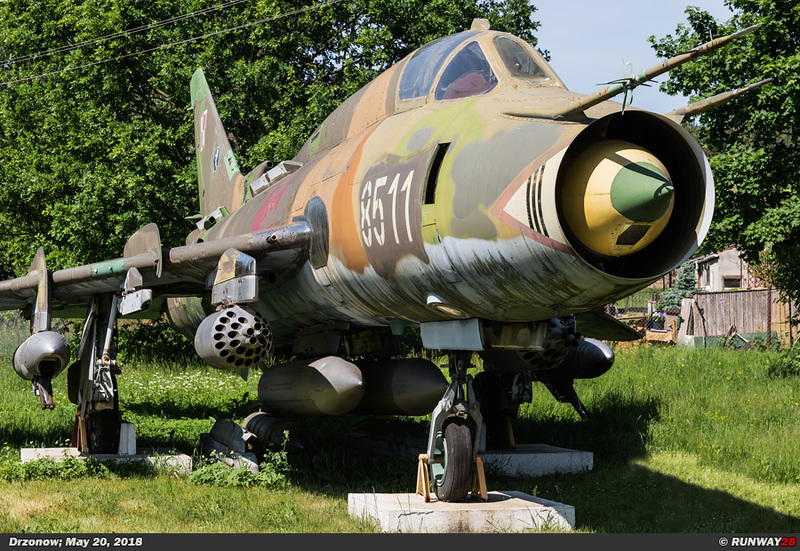 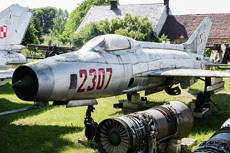 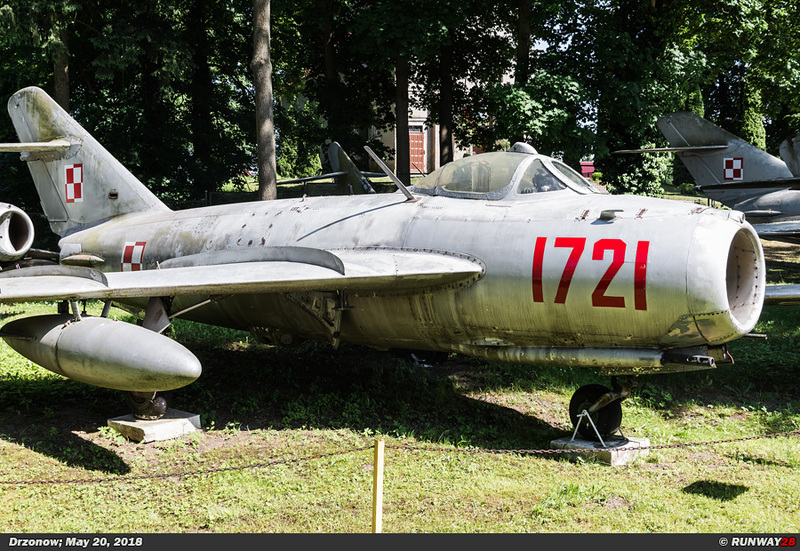 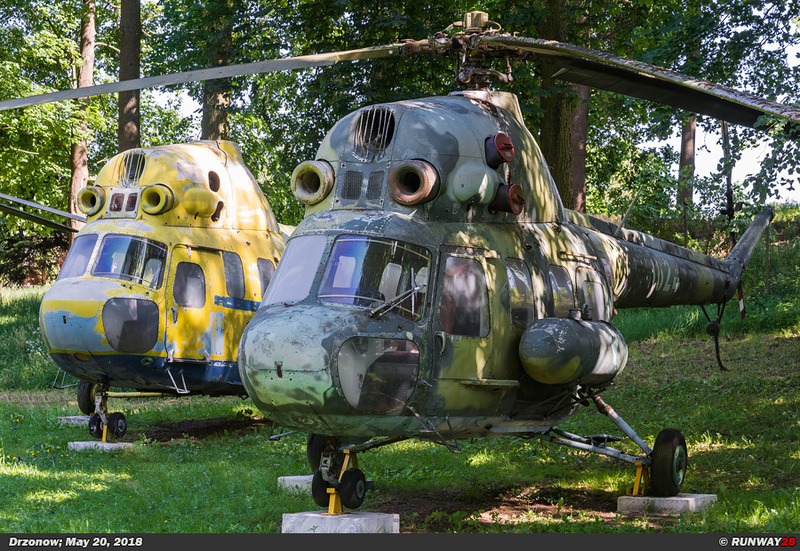 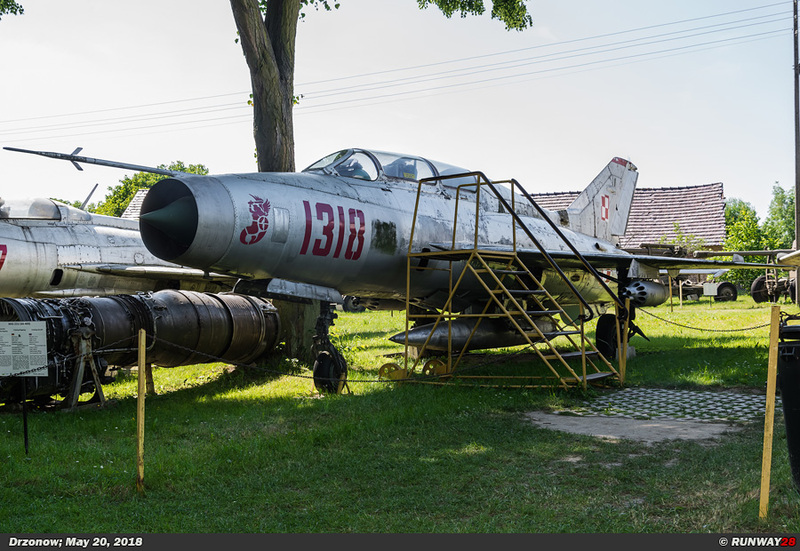 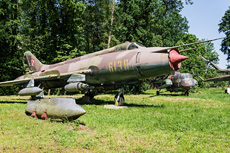 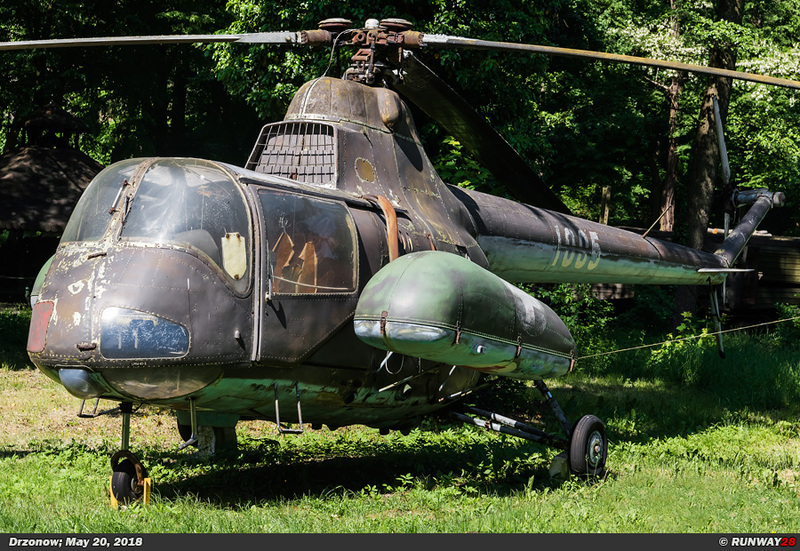 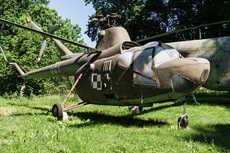 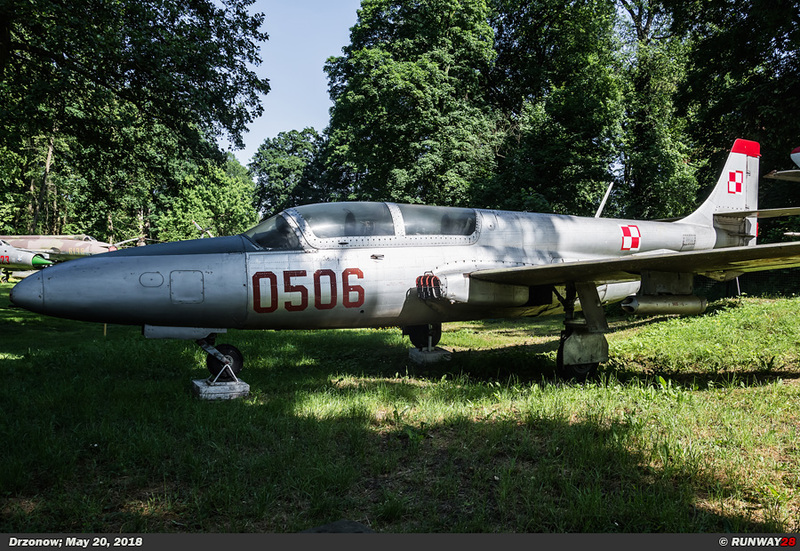 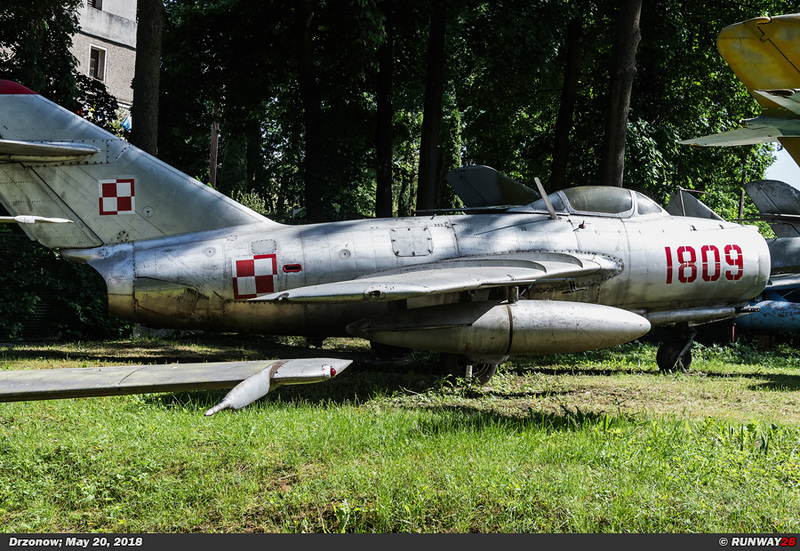 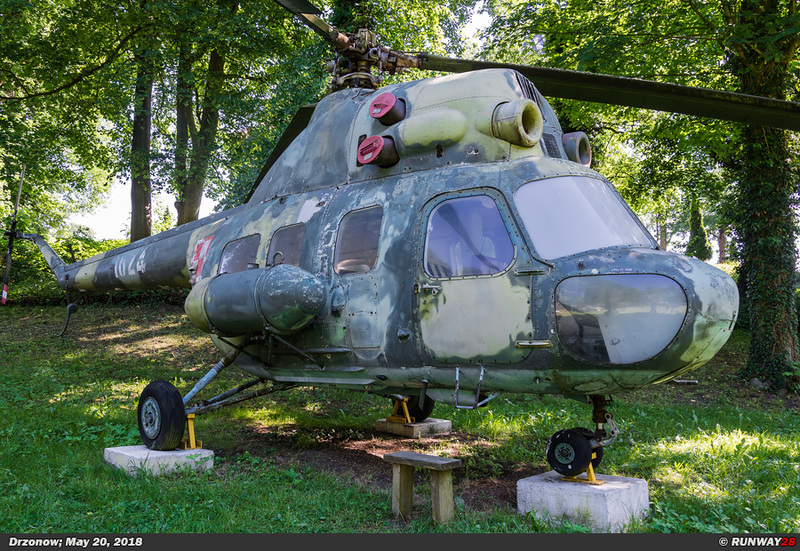 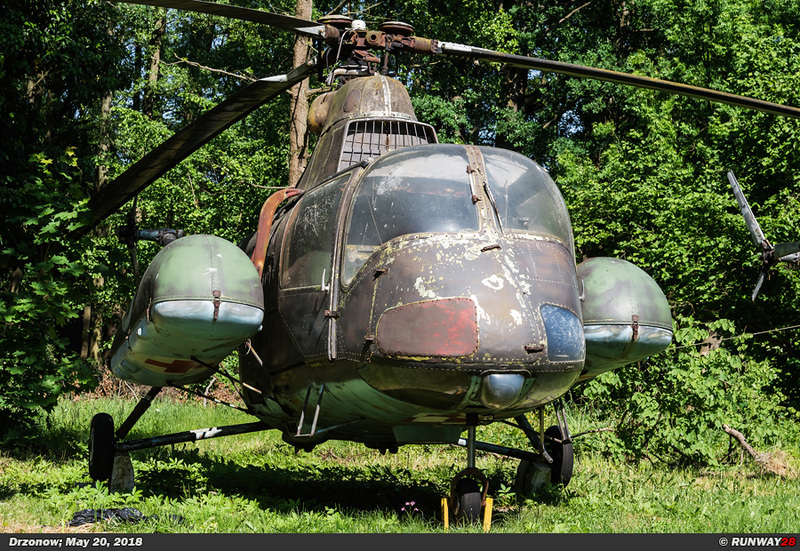 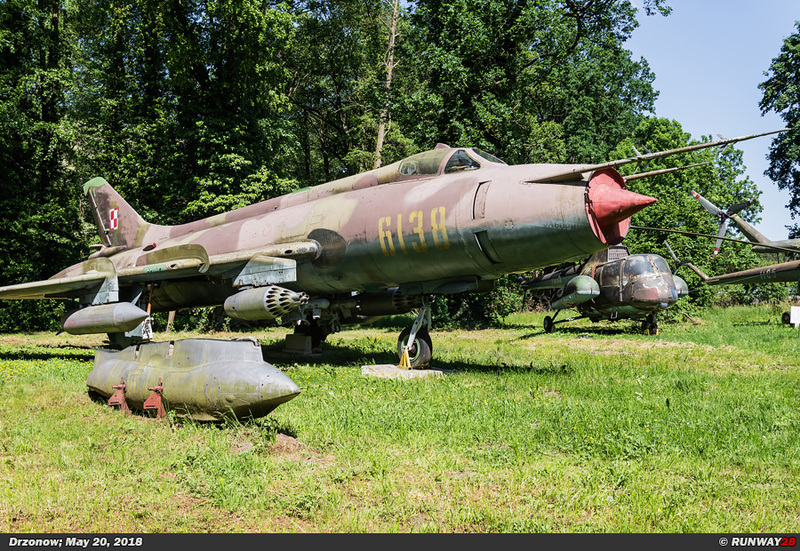 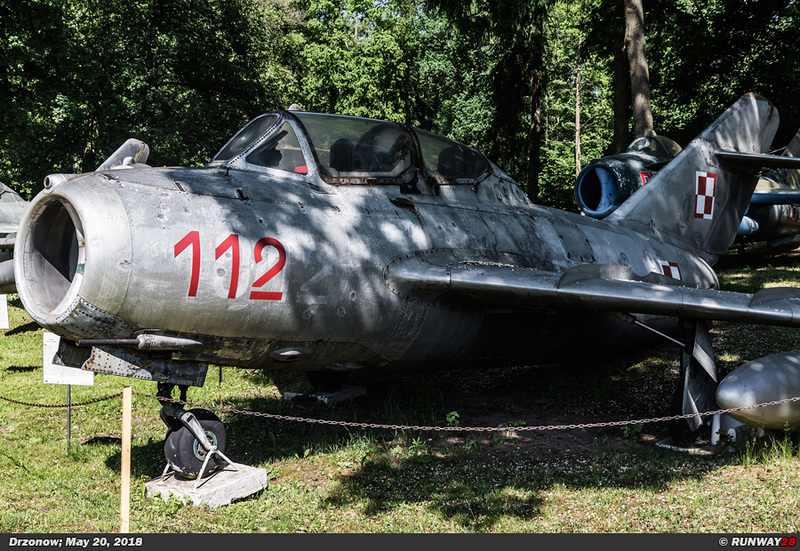 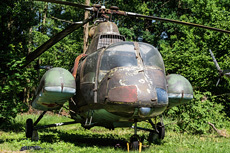 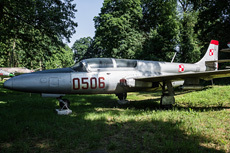 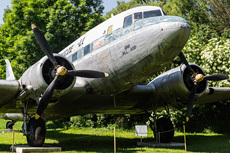 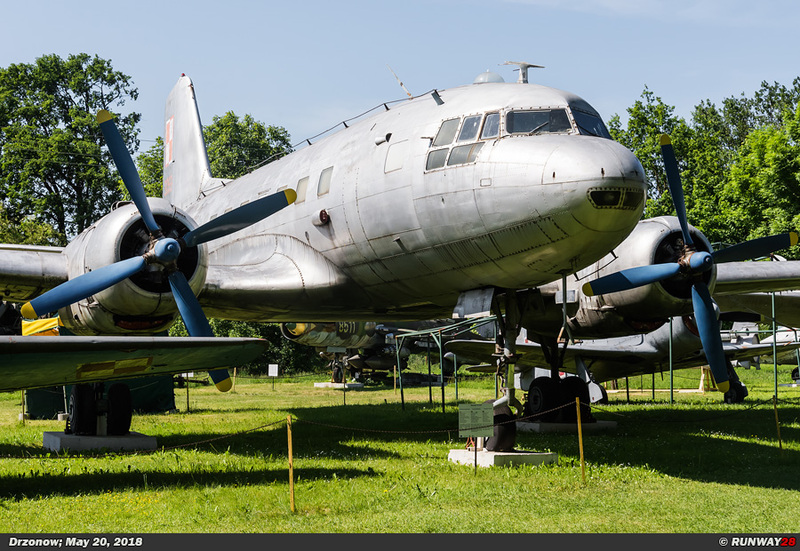 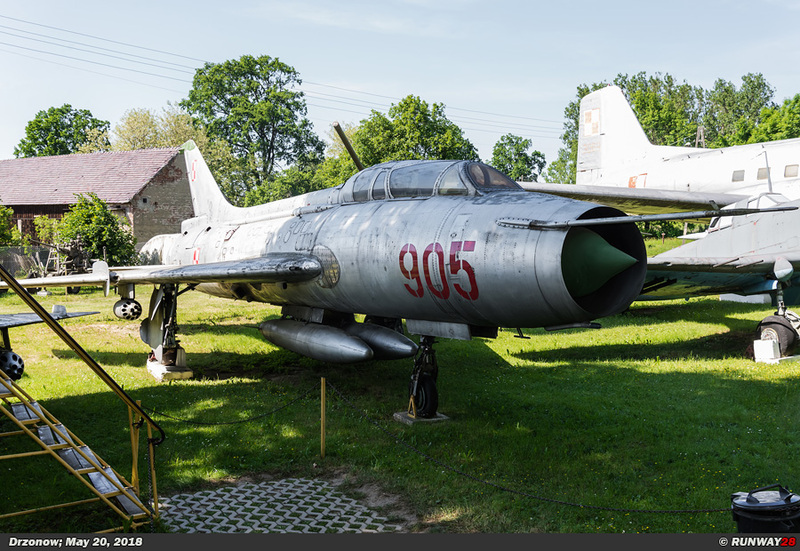 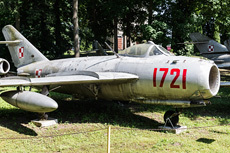 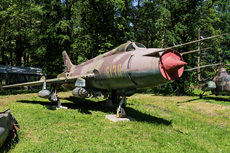 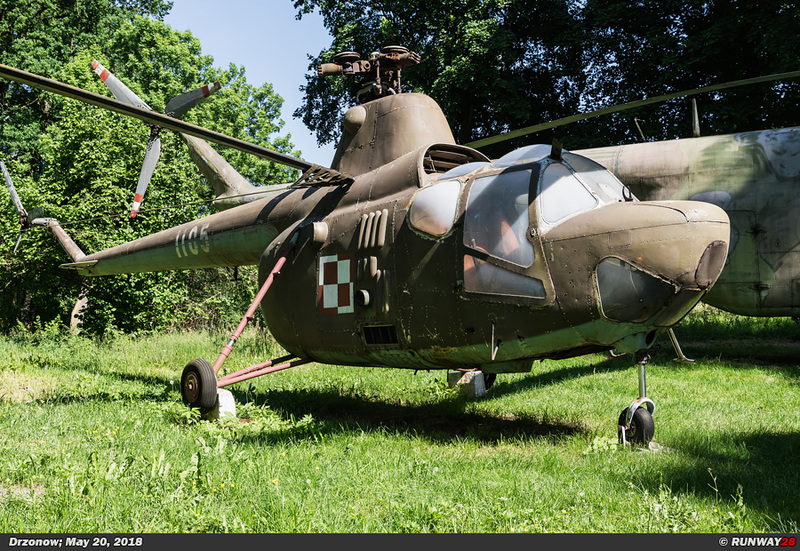 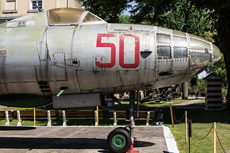 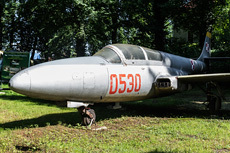 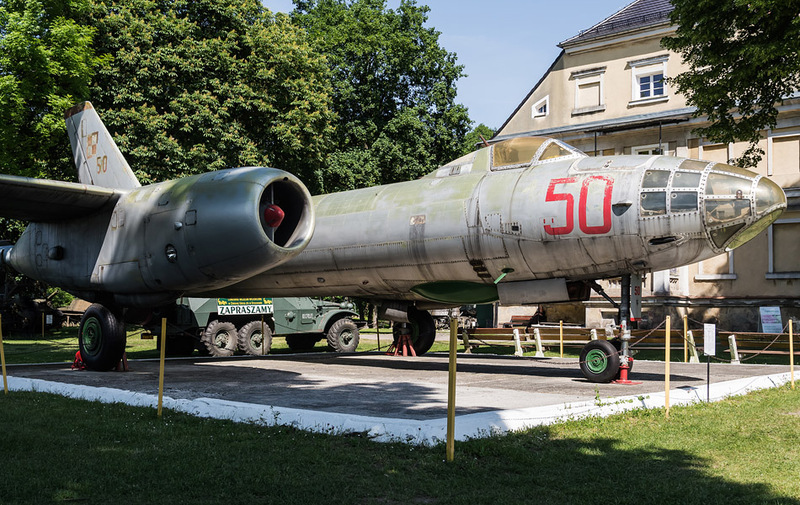 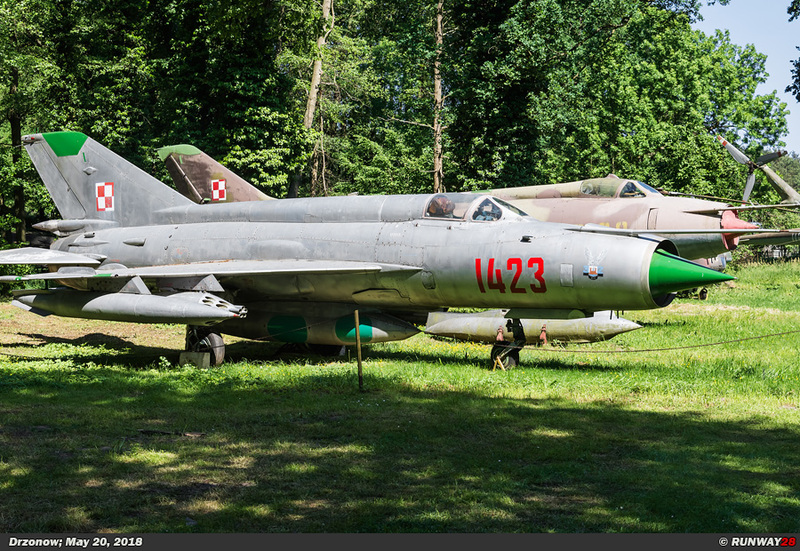 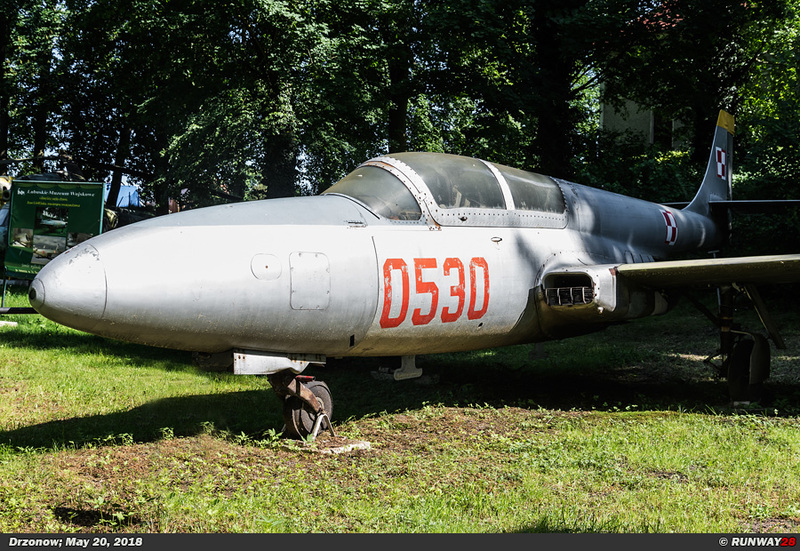 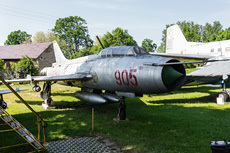 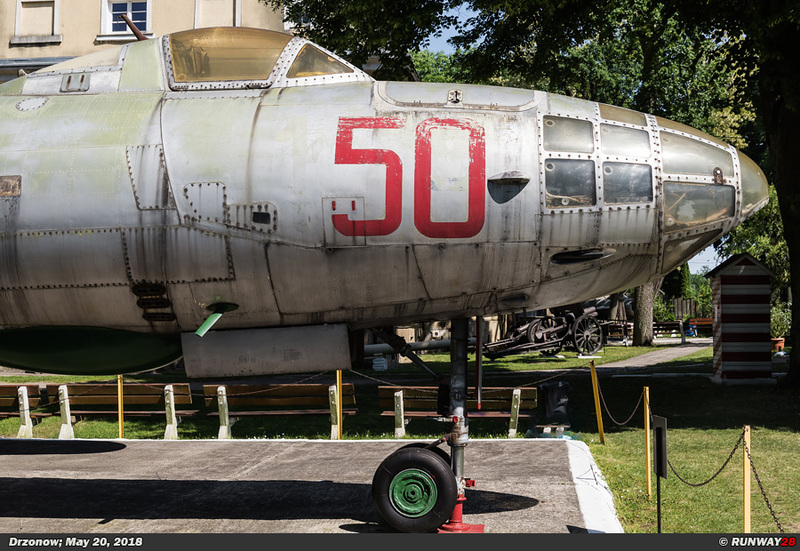 The museum contains an exhibition of old military aircraft and helicopters from the history of the Polish Air Force. 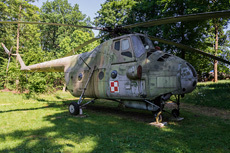 Inside is an exhibition about the different pieces of equipment and uniforms that the Polish military used and wore in the history of the country. 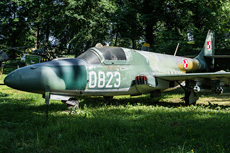 The airplanes, helicopters and some armored vehicles are displayed outside on a fairly large area.